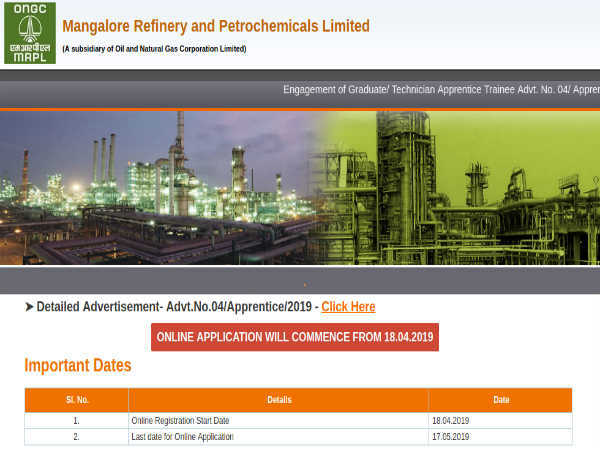 Indian Oil Corporation Limited (IOCL) has today opened the application process for the recruitment of Apprentices in various trades. 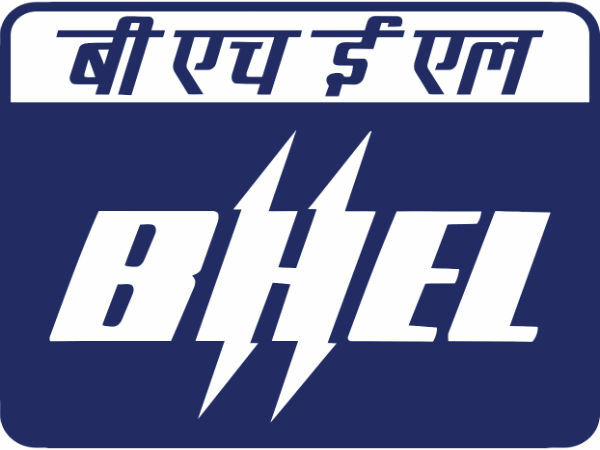 Hundreds of vacancies are open for technicians and tradesmen in different states of the country. Reservation in the vacant seats will be provided for the backward classes according to the government norms. The apprenticeship training will be for a period of one year. The screening process includes a written test and a personal interview. The written test is likely to be held on Nov 18, 2018. Click on the Eastern Region tab. The requirements to apply will open. Read them carefully. The registration form will open. Enter your details such as e-mail ID and mobile number. Click Submit and follow the subsequent pages to complete the application process. Follow the link - http://www.ioclrecruit.com/Documents/College/Notice/CLG10/1/Detailed_Advt_ER_latest_1010.pdf to read the detailed official notification.